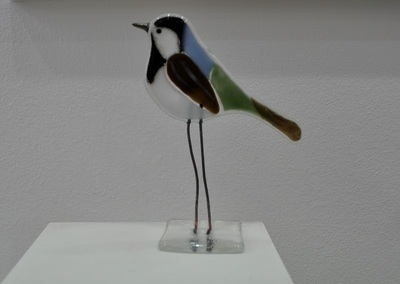 Danish glass artist, Dorte, moved to Glasgow as a young adult and has been there ever since. 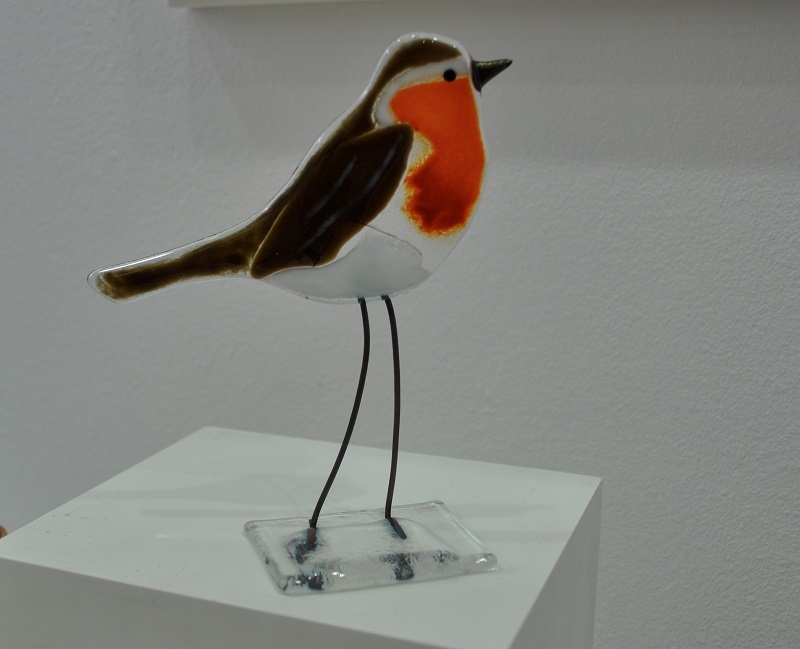 She has worked with glass for over 20 years mainly fused work combined with painting and sand-blasting. 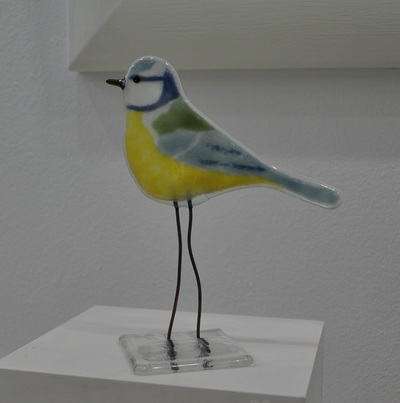 She is mostly inspired by nature especially birds and creates both small and large pieces.